The John Kivela Legacy Fund - Great Lakes Recovery Centers, Inc. The John Kivela Legacy Fund - Great Lakes Recovery Centers, Inc. The John Kivela Legacy Fund, created within the GLRC Foundation, serves as a tribute to John and his passion for the communities he served. All donations will be spent directly on GLRC services in the U.P. with input from the Kivela family. 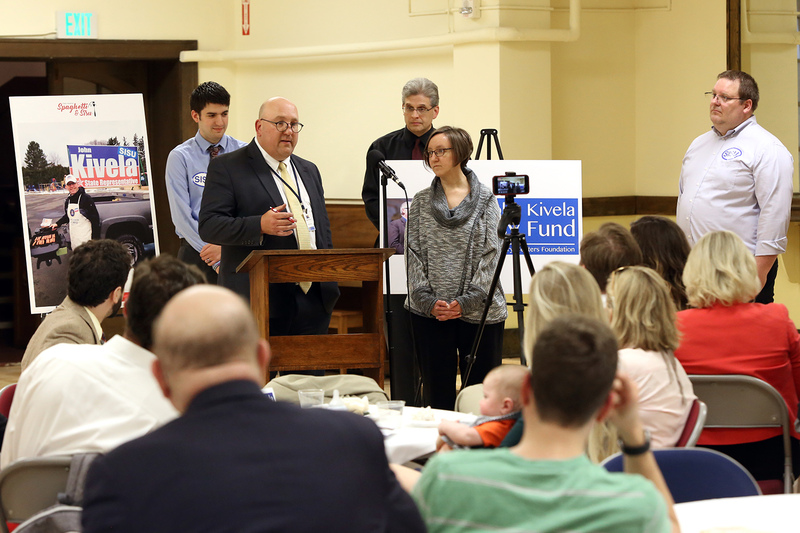 Through the John Kivela Legacy Fund, we are joining together to help more people struggling with addiction and other mental health issues throughout the Upper Peninsula survive and thrive. “We want part of his legacy to be that everyone talks more openly about addiction and mental health issues – that people reach out to get help and that the resources they need are available. 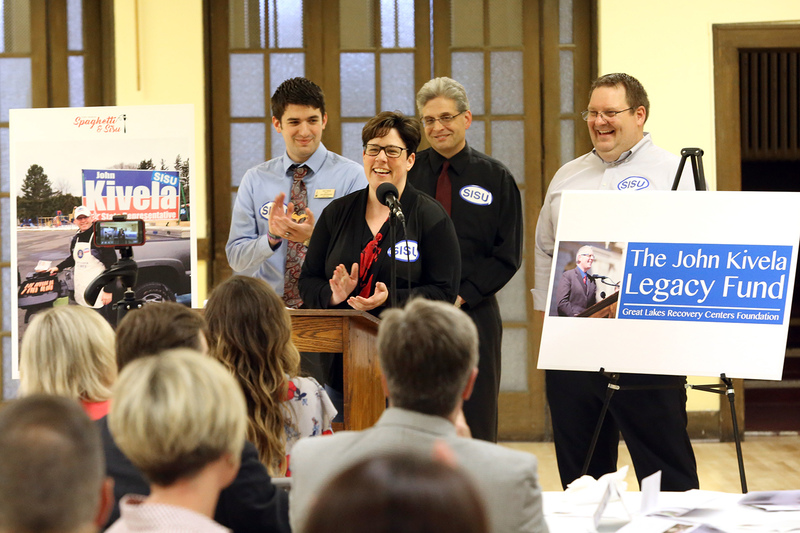 It means so much to our family that the John Kivela Legacy Fund will be there to help people in the U.P., which is what my dad focused on throughout his life,” said Shelby Kivela, John’s daughter. John Kivela served as a member of the House of Representatives from 2013 until his death in 2017. He proudly represented and advocated passionately for the 109th House District (Alger, Luce and Schoolcraft counties and part of Marquette County). John was the mayor of Marquette from 2008 until 2012. John was known for his skills and passion for bringing people together, across parties and peninsulas, to get good things done. He was a champion for the U.P. who cherished the outdoors, always had a smile, and was a family man, first and foremost. 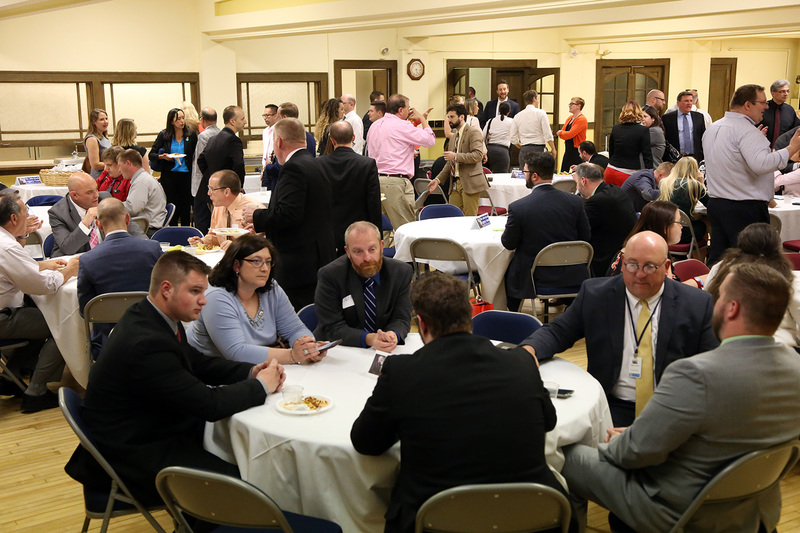 The fund’s launch took place with more than 100 people attending the Spaghetti and Sisu Dinner honoring John on May 9th. It was a great evening celebrating and honoring John. The event was hosted by Kivela’s friends and colleagues in the Capitol community to celebrate his life. Thank you to everyone who helped put this event together. We appreciate all of your hard work and generosity. Another thank you to everyone who has supported this fund. Your kindness makes a great difference. THANK YOU! Courtesy photos from the Spaghetti and Sisu Dinner on May 9, 2018.